So you’ve moved to Japan hopeful that the dating scene here will be ah-mazing and full of new excitement. You think you’ll find the perfect Japanese man for you right away and things will lead to a happy ending. Or just have some fun for a while. OK, it’s time to wake up now and get real: Dating in Japan isn’t an easy task. Most western men living here are either already in a relationship, gay or are interested in dating only Japanese women, and Japanese guys will often be too shy to come as close as ten meters near you. But luckily, you say, we live in an era where you can find anything online. Especially dating. A quick search online will show you dozens of different deai-kei (online dating) apps, but, given that you’re new to this, how do you know what will help you find who or what you’re looking for? Having been there, done that, I decided to do a quick poll of my foreign friends to find out what apps or sites worked best for them and what didn’t. 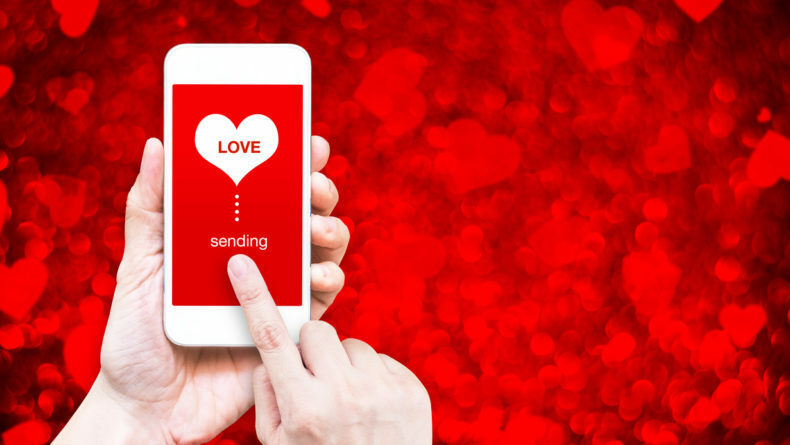 So, here it is, our round-up of the 10 most used dating apps in Japan, rated out of five by a group of 15 international women who have used them. It’s up to you whether to swipe right or left! One that doesn’t need an introduction. While most people are “just looking” on Tinder, if you’re actively trying, you can not only meet people to date, but new friends, drinking buddies, networkers and activity mates. I found a whole group of men and women to check out summer festivals with, so I can speak from experience when I say that Tinder isn’t just for hanky panky. Bumble markets itself as the app where the woman makes the first move, and if she doesn’t message, then the match disappears after 24 hours. This app also relies on the user having a Facebook profile first in order to log in, which has made it a bit slow to catch on in Japan, but it is gaining in popularity because of its “women get to choose” option. Not to be confused with OkCupid, JapanCupid is a part of the Cupid Media Group, a niche-based dating site group, that connects users with people from around the world rather than just in their immediate area. 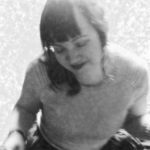 While this makes it somewhat less appealing to users in Japan, JapanCupid is popular with those who will not be staying in Japan for the long term, and with those who are looking for someone to marry — though apparently there are far more Japanese women on this site than there are Japanese men. MatchAlarm is a dating app that recommends a new person to you every morning at 8 a.m. (what better way to wake up, huh!) based on your social information gleaned from your Facebook profile and behavior. You have 16 hours to respond to an alarm, after which it will disappear, and it requires three coins (a part of the in-app payment system) in order to tap the “Might Like You” button. This app is Japanese only, but you’re likely to find more people serious about dating and relationships on here as this is more of a konkatsu app, or an app for those seriously looking for a marriage partner. The largest online dating site and app service in Japan that relies on your Facebook profile to search for your ideal match. This is another konkatsu service, so unless you’re looking for a serious relationship, Omiai might not be the site for you. There are 24 points that you can filter your results by, including nationality and income level, which some users pointed out makes this site seem more for sugar daddy searching than anything else, but overall, no one had any serious complaints about this site. Tapple is a dating app where, instead of filling out a profile and searching for people, you fill out the qualifiers of what sort of man you’re interested in, and then join different groups based on your hobbies. Then, you’re shown a selection of men who share that interest and meet your criteria, and you can either like, skip or super like their profile. While I had some positive experiences meeting and talking to people on this app, when it came time to actually meet in person, the people that I spoke to were very hesitant to meet offline. One guy actually said he preferred to talk and date online exclusively. Other foreign female users I spoke with had similar results, so this might not be a good choice if you are seriously looking to meet someone. YYC has been around for over 12 years and is listed as Japan’s largest dating service. When you join, you are given an automatic 300 points to use in order to meet and match with others based on your own search parameters. The vast majority of this service’s users are young professionals. 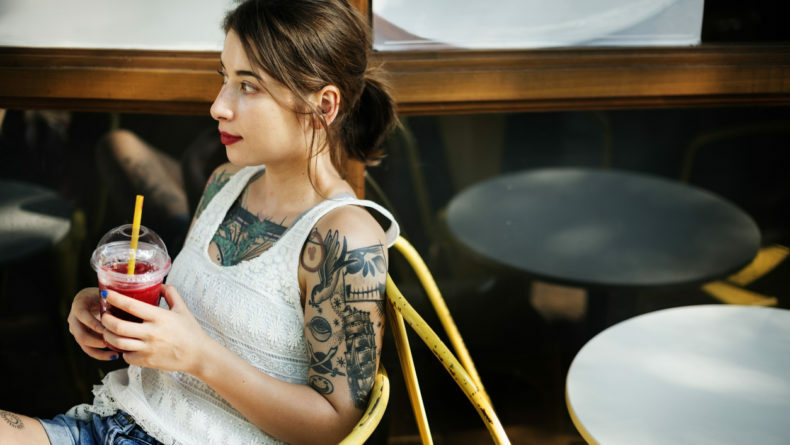 YYC is a dating site designed for people who want to combine the blogging space of LiveJournal with the influencer lifestyle of Instagram, so if you aren’t the type to frequently update and message, you might find this site to be more of a hassle than anything else. “Casual users tend to just disappear after their free points run out, so it’s not a place for you if you aren’t ready to commit to the effort,” said one user. Pairs is another online dating site, and one that has had numerous TV and train commercials since going online. This site and its related app also uses your Facebook profile, but allows you to hide your full name, enabling its users to go by initials instead. Their target audience tends to be younger Japanese men, “so there are plenty of guys to choose from, but those that are interested in pursuing a serious relationship with a non-native Japanese speaker are few and far between, at least in my experience,” according to a user. 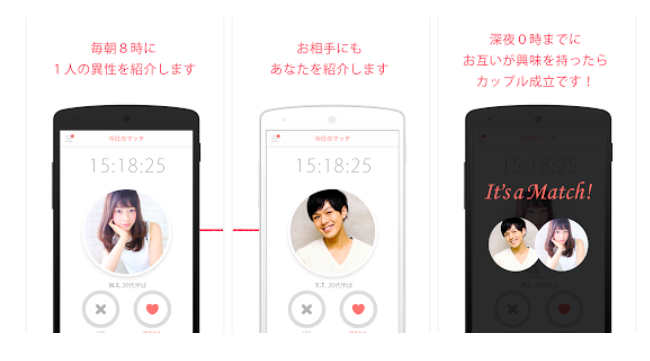 Zexy Koimusubi is a dating app that is part of a popular Japanese wedding services company. The app overall works on the same principles of matching based on shared interests, and uses your Facebook profile to compile this data, but otherwise it seems to have a fairly high success rate. Whether this is due to their association with weddings and marriage already is anyone’s guess, but of the people that I know that have used this site, two married someone they met on there, and one is planning her wedding now, so make of that what you will. Before subscribing to a Japanese “serious” dating app, keep in mind that most of them are likely to require you to submit a photo of an official ID before using their services. This is because they are quite literally trying to find you a suitable husband. If that’s your goal, don’t mind the screening! Good luck in finding the best for yourself, ladies! Have you ever used a dating app or site in Japan? Share your experiences in the comments. Sometimes people move for love. In some ways, I did the opposite. The thin line between ink and relationships in Japan.